Eglin AFB is located in the Florida panhandle along the Gulf Coast. Situated 60 miles east of Pensacola and just a few miles west of Destin and Panama City, there's no shortage of things to do in this area! Whether you choose to live on the beach or near it, your drive to the white sand beaches will not be long. With neighborhoods to choose from in locations like Fort Walton Beach, Niceville, or Crestview, your years spent here will be good ones. 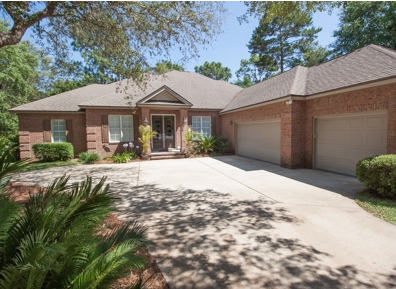 This week, MilitaryByOwner is featuring 3 homes for sale near Eglin AFB, Florida! Located just a few miles southwest of Eglin AFB, this would be a short commute to work for the active duty member. 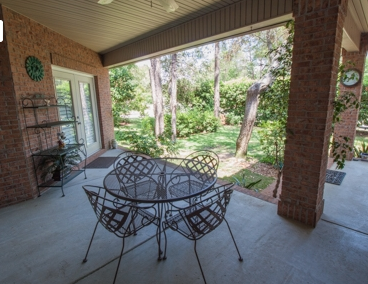 It’s also close to the beach and close proximity to Destin/Fort Walton airport. 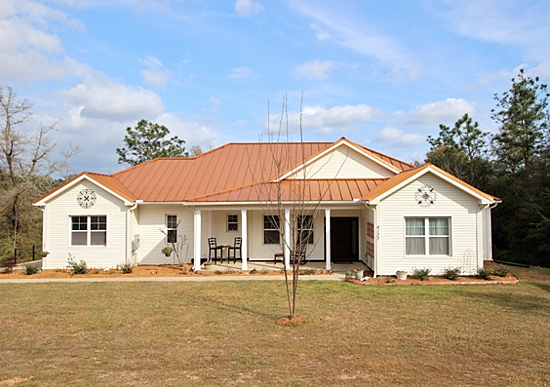 Located in the northern part of Fort Walton Beach, this newly constructed home is about 20 minutes from Okaloosa Island and only 15 minutes from Eglin AFB. 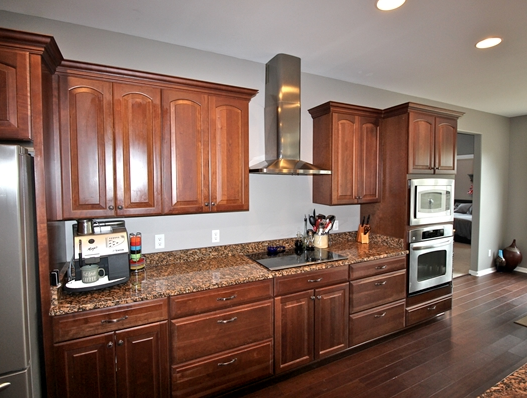 As you walk into this new construction home, you’ll notice the open floor plan and touches like crown molding. 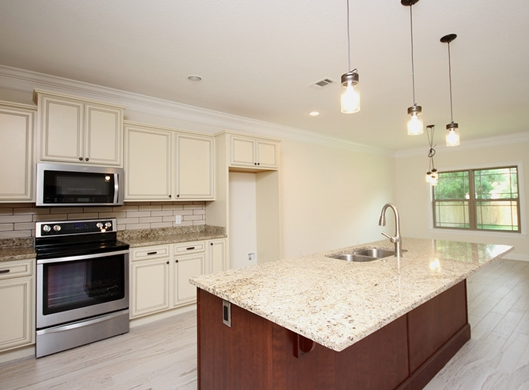 The kitchen has a large island and is finished with granite countertops, soft-close cabinets, and stainless steel appliances. 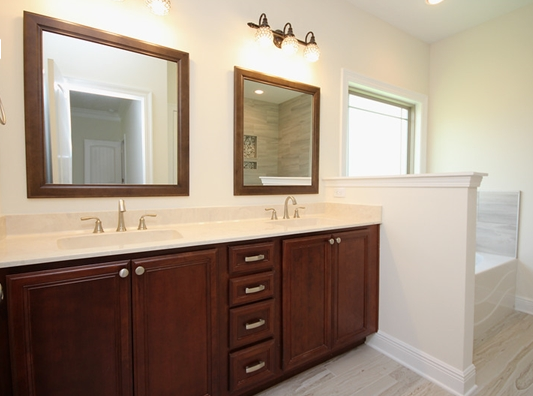 The master suite features his and her sinks and a separate shower and tub. This property is perfect for families who want a centrally located, affordable home. And worth noting, this motivated seller is offering to pay buyer closing costs and prepaids up to $5,000 with a full price offer! This city is home to the Eglin golf course and Northwest Florida State College and is located on the Bobby Bayou just a couple minutes from Eglin AFB. This beautiful brick home is situated on a corner lot in the Swift Creek neighborhood. Despite the surrounding neighbors, residents have privacy because of the mature trees located on the property. From the moment you drive up to the moment you leave, this home makes a big impression. The gorgeous brick, four-car garage, and double door entrance sets a high standard for the rest of the home. Then, as you enter the property, the hardwood flooring, formal dining room, french doors, and crown molding do not disappoint. The home also features granite countertops, stainless steel appliances, plantation shutters, jacuzzi tub, and beautiful lanai! If proximity to work, the beach, and shopping is a priority to you, your family may love this home. The city of Crestview is located North of Eglin near I-10. Since it’s further away from the beach, you'll encounter fewer tourists in this area. If you’re coming from an inland duty station, Crestview may provide a little normality for you and your family. This farmhouse style five-bedroom, four-bathroom home is situated on a spacious two-acre lot in Crestview. When you walk into the home, you are greeted with beautiful new engineered bamboo flooring and stained concrete floors. 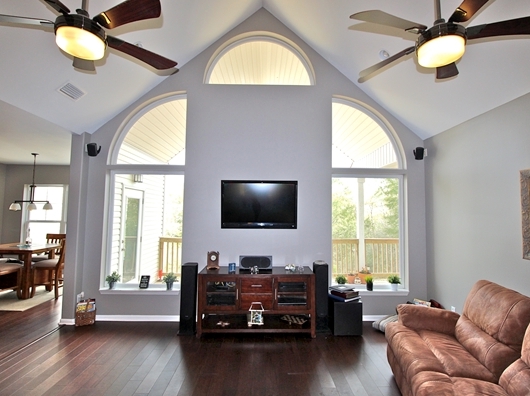 Walk further into the home and you’ll notice the open floor plan, vaulted ceilings, and large bright windows. The combination of windows and neutral paint make this home’s living space feel light and airy. 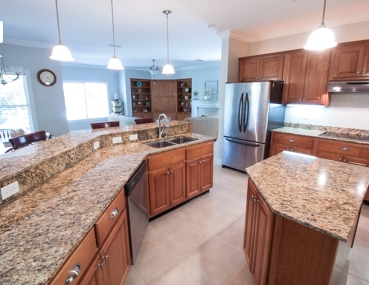 The kitchen is fitted with cherry cabinets, induction cooktop, breakfast bar/island, and built in desk and granite countertops. Beyond the gorgeous finishes in this home, the theater room featuring a projector screen and reclined seating really makes this property a spacious home for you and your family. As you prepare for your PCS to Eglin AFB, we wish you good luck with your house hunting endeavor. 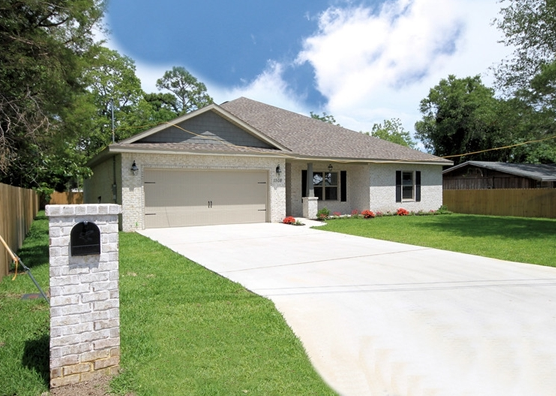 For more listings available in the area, view MilitaryByOwner's listings in the Eglin AFB area.